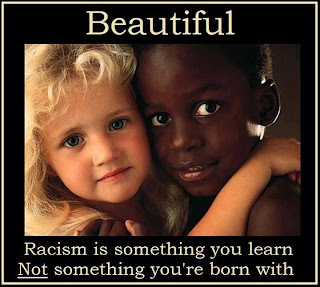 cultures and races but Racism still exists in different forms. 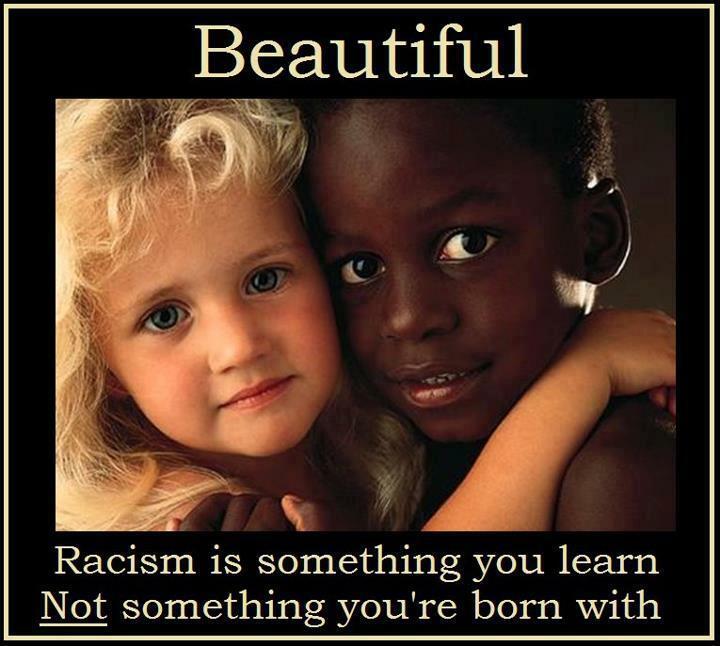 If we can educate our future generation, we can expect a better world free of racism. Home is the best place to start because education begins at home and parents are the best teachers!.